I have to be honest, when I was first looking into traveling to Patagonia El Calafate was a blimp on my radar. The glacier didn't really catch my attention compared to the mountains, but boy, am I glad I went. 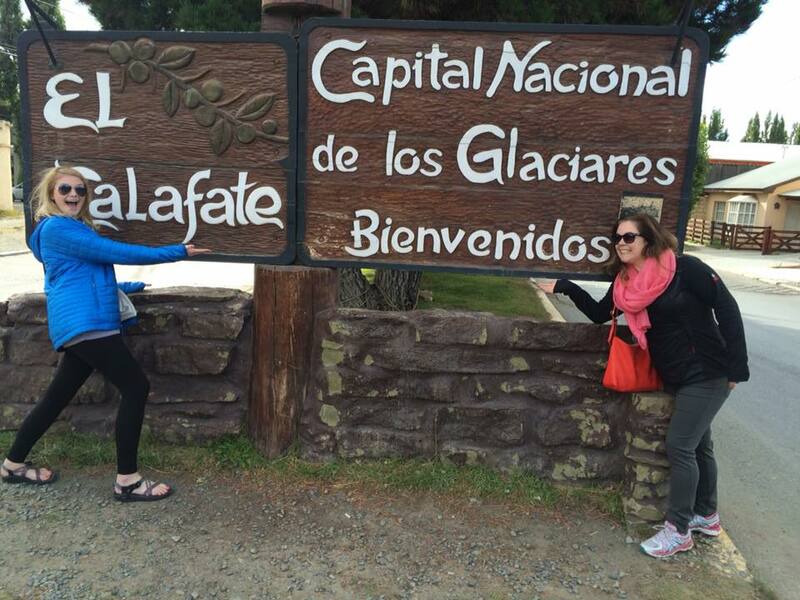 El Calafate is a beautiful little city with a beautiful big glacier. Perito Moreno took my breath away and was definitely a highlight on my trip - so much so that I went back again! I would suggest staying in El Calafate for about 2 days. The first to see the glacier and the second to explore the city. American Del Sur Hostel: I haven't personally stayed there but all of my friends who have rave about it. I've also heard they have the best breakfast in town! 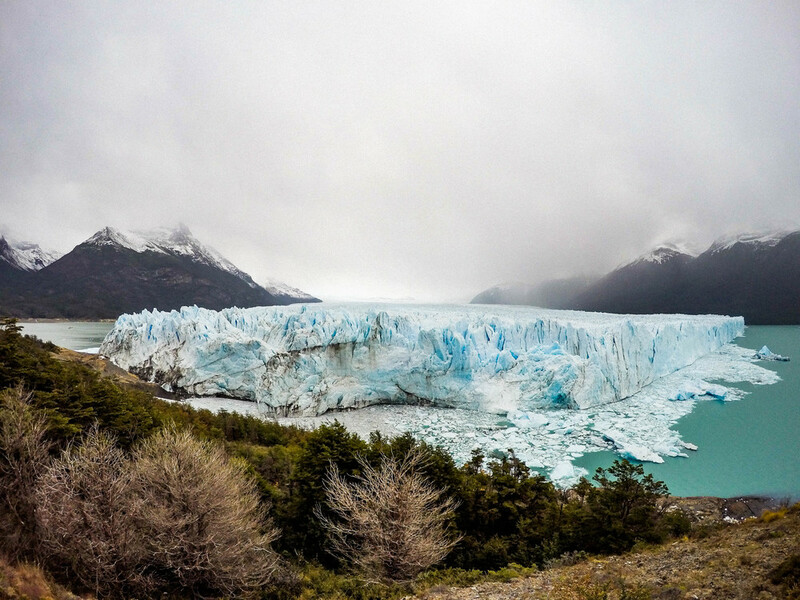 The Perito Moreno Glacier, why else would you go to Calafate? Definitely spend the extra money to go on the boat tour and take the day to hike the paths around the glacier. In the summer Calafate puts on a bunch of free concerts in their town square, if you're in town definitely check it out! Pro tip: there are some flamingos living in the lake that you can go visit! Don Pichon - Amazing lamb, amazing apple pie, and the best service I have yet to experience in South America. Also, a beautiful view of the water!